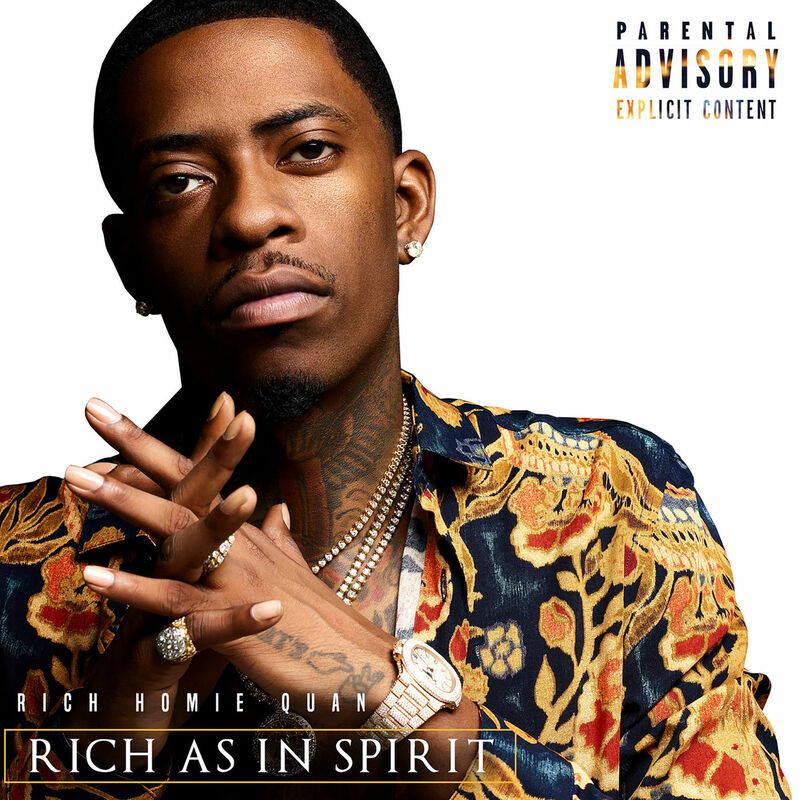 Later this month, Rich Homie Quan will be releasing his Rich as in Spirit album. With the Atlanta rapper dropping “Changed” and “34,” he’s in full album promo mode to start March. Here, RHQ drops “The Author,” also confirming that upcoming 19-track is slated to arrive on March 18. With one sole feature from Rick Ross, look for the project out in two weeks after you listen below.